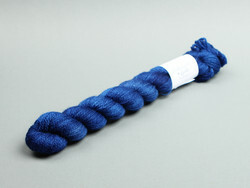 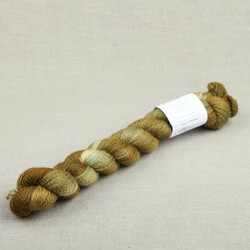 These yarns are either 100% Merino wool or various Merino blends.These yarns are spun in Great Britain using mulesing-free South African Merino wool. 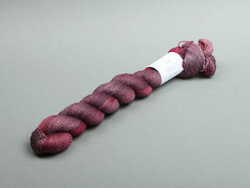 We work constantly with our spinneries to ensure our Merino yarns are 100 % mulesing free. 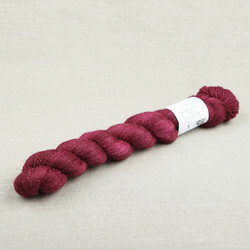 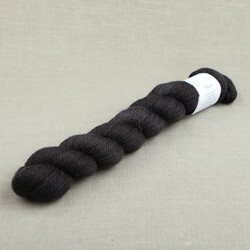 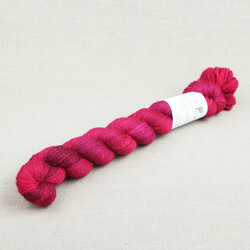 Of yarns listed here, Luonnotar is a single-ply yarn. 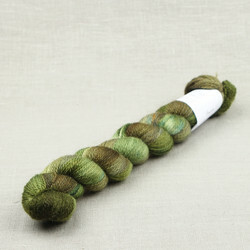 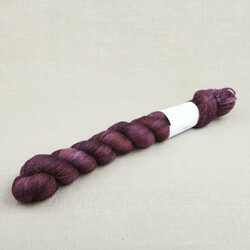 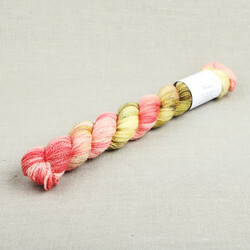 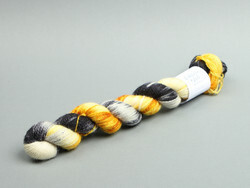 All others are plied, with Ilmatar and Vellamo (incl. 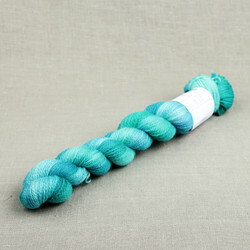 superwash) being 2-ply yarns and the others being 4-ply yarns. 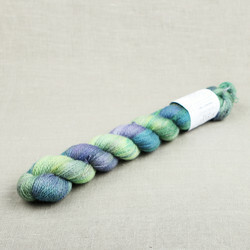 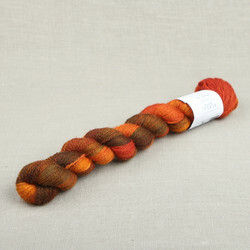 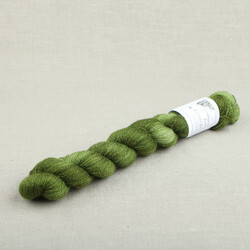 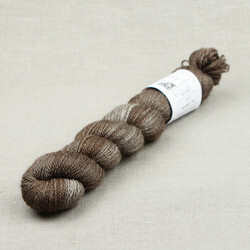 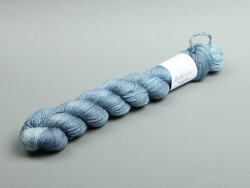 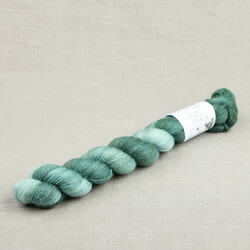 Please note that all but Vellamo and Ihannelma are superwash yarns, and will not felt. 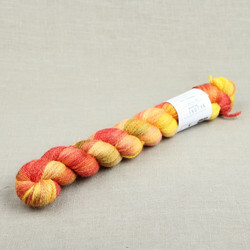 Hand-washing is recommended for all these yarns.